Welcome to the Spears Family Website! Polaris silver with tri-color Motorsports CSL stripes. 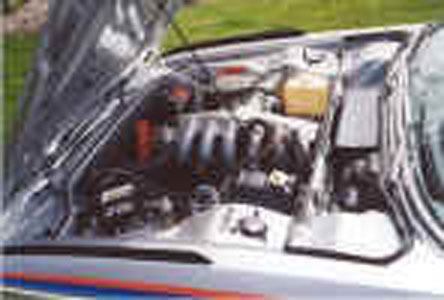 3.2L D Jetronic engine with a Shrick 282 cam. Aluminum body panels (hood, doors and trunk lid). Batmobile spoilers (roof hoop, rear wing, rear spoiler, front fender wind splits). Front air damn, no front bumper and black fiberglass rear bumper. Flexiglass windows (rear side and rear window). Alpina 16x7 front/16x8 rear wheels (in addition to original Alpina 14x7 wheels with Michelin XWX tires). 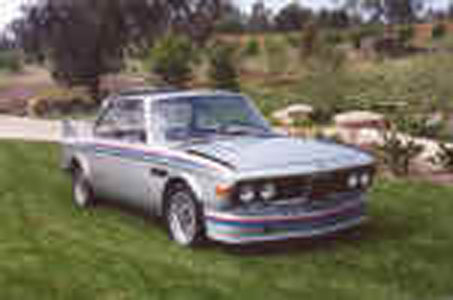 The CSL is based on the 3.0 CS coupe. 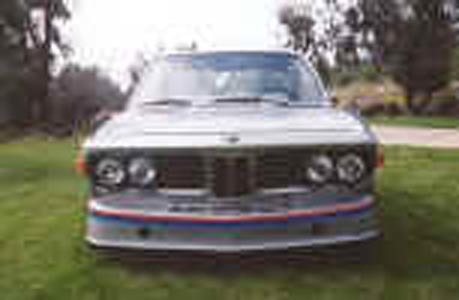 In the early 70's BMW realized that it could not fulfill its sporting ambitions without preparing a lighter, high-performance CSL (the "L" suffix signifying "leicht" or German for "lightweight"). 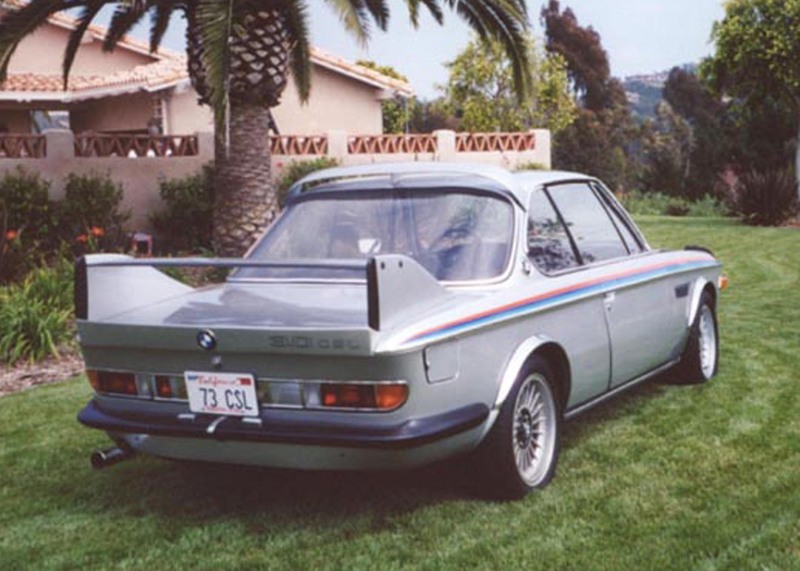 The CSL was homolgated and then sold with a full set of "wings" to create aerodynamic downforce and cut uplift. 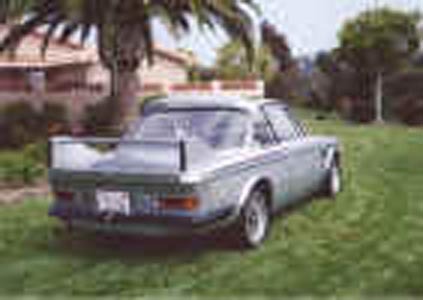 In September 1972, BMW produced the first of its CSL lightweight derivatives, which offered an aluminum hood, trunk lid, and doors in left-hand drive, with little in the way of luxury equipment. 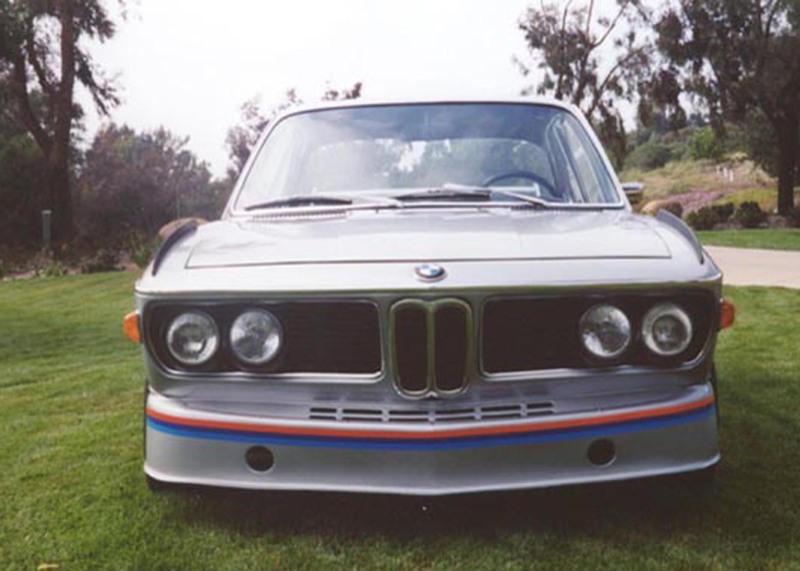 The CSL label needed only 1000 cars to pass as far as the factory was concerned for homologation purposes. 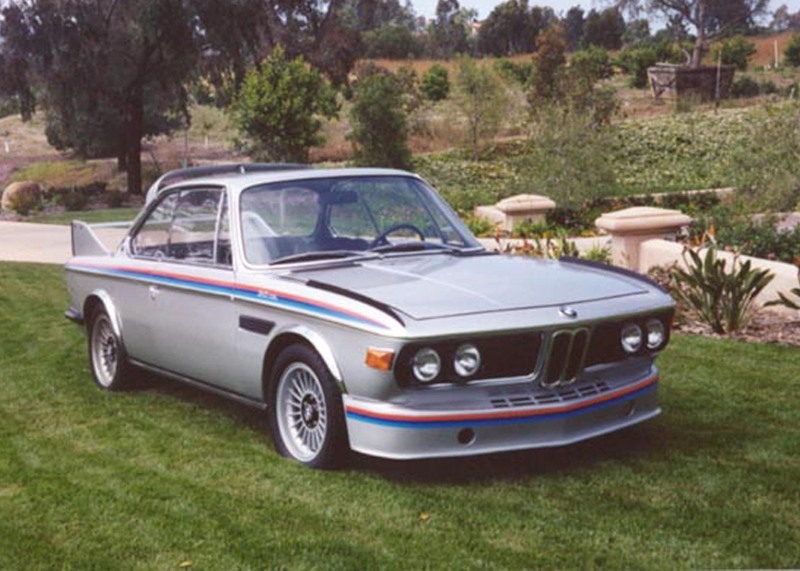 BMW made a total of 1096 complete cars. Series 1 - (serial numbers within regular coupe production, 169 cars). Very much modified 3.0CS coupe with no changes to the drivetrain. 2985 cc carbureted engine. Series 2 - (serial numbers 2275001-2275429, 429 cars). Represent the bulk on non-U.K. market CSL production. 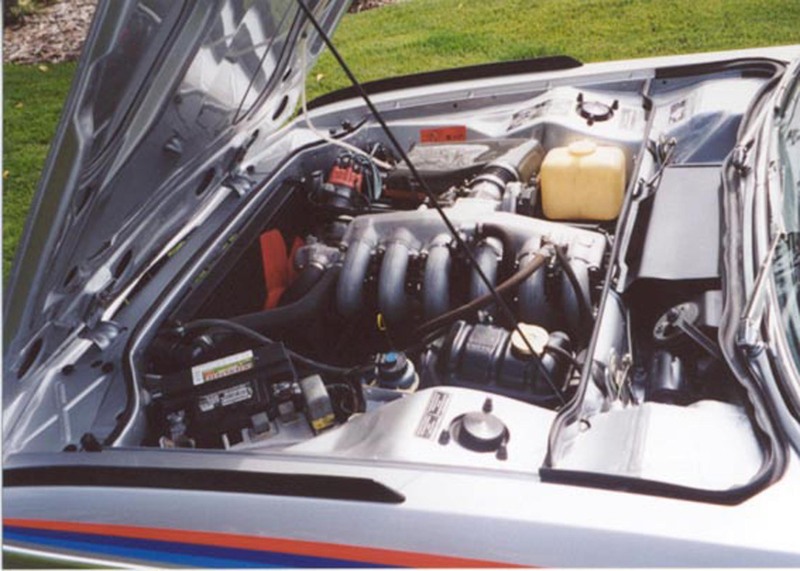 Series 2 CSLs benefited from fuel injection combined with an increase in displacement (to 3003 cc). Series 2 RHD - (serial numbers 2285001-2285500, 500 cars). Right-hand-drive cars produced for sale in the United Kingdom. These cars were re-equipped with much of the equipment which had originally been removed to make them lighter. 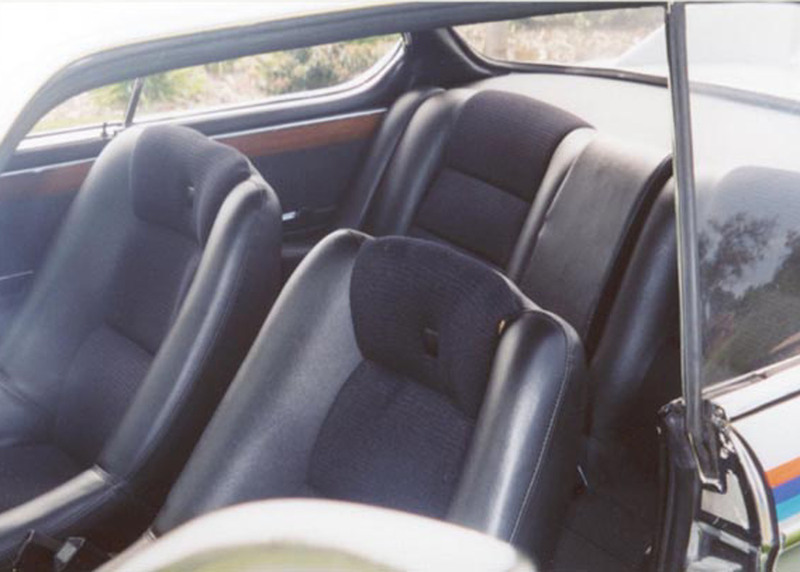 UK-market CSLs came with CSi-specification steel bumpers, glass rather than Plexiglas side-windows and a more luxurious (closer to standard CSi-level) interior. Series 3 - (serial numbers 2275430-2275539, 110 cars). Commonly referred to as the Batmobile. Engine displacement increased to 3153 cc. 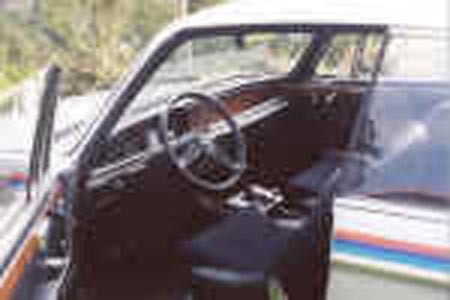 In addition to the larger engine, Series 3 cars were in some cases (though not always) supplied with a package of aerodynamic appendages so dramatic that the name "Batmobile" was soon applied. That package consisted of a very large rear wing, a more traditional rear spoiler and front fender spats. 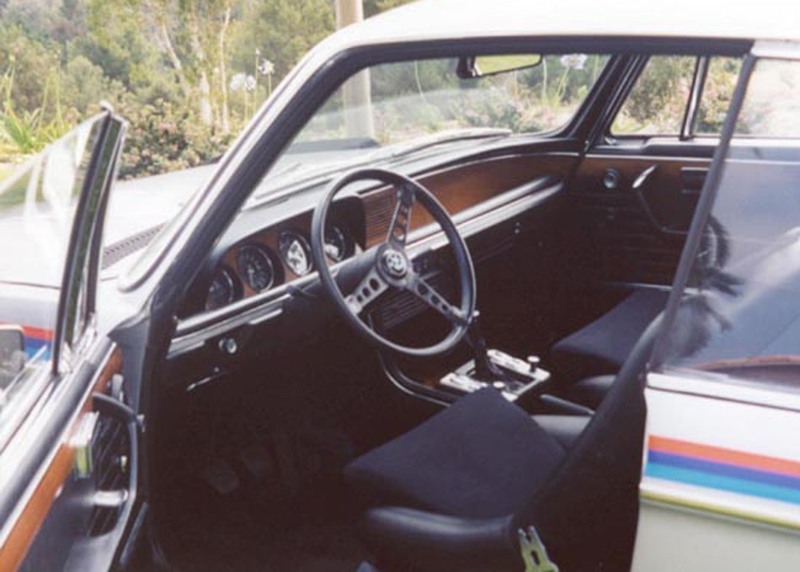 Although almost certainly overkill for the street, those components (which were now homologated for production racing) proved enormously valuable in competition. 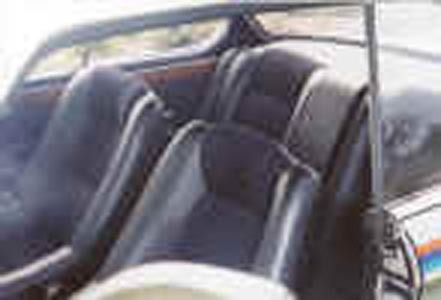 All Series 3 and Series 3.5 cars (see below) were finished in either Polaris silver or Chamonix white. Series 3.5 - (serial numbers 4355001-4355057, 57 cars). Also Batmobiles, these cars are essentially identical to the Series 3 cars, but incorporated several minor (and mostly cosmetic) changes. "Unbeatable BMW" by Jeremy Walton. "BMW M-Series and Performance Specials" by Jonathan Cohen. "Illustrated BMW Buyer's Guide" by Ken Gross.